TS LONDON – Sir Paul McCartney has announced the details of two more Archive Collection releases. The iconic musician and his band Wings have seen their first two albums, ‘Wild Life’ and ‘Red Rose Speedway’, expanded into limited deluxe editions, which will be released on December 7, 2018. The limited deluxe edition of ‘Wild Life’ comes with the debut album from Wings – which released in December 1971 – as well as 25 bonus audio tracks, including rough mixes of the album, original single edits, B-sides, and home recordings. The set’s DVD includes footage of acoustic home videos and rehearsals, while there’s also a 128-page book written by David Fricke that tells the story behind the album. On the other hand, the limited deluxe edition of ‘Red Rose Speedway’ features three discs of audio, including the original album remastered at Abbey Road, as well as 35 bonus audio tracks. Other exciting features of the package include a DVD of previously unseen footage, such as the James Paul McCartney TV Special, interviews and music videos. The Archive Collection has been a big success since debuting in November 2010 with the re-release of ‘Band on the Run’, which won Best Historical Album at the Grammy Awards that year. 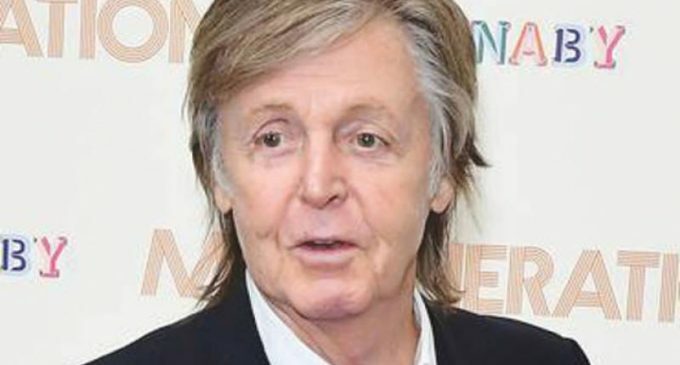 Meanwhile, Paul recently admitted he sometimes forgets the lyrics to his biggest hits. 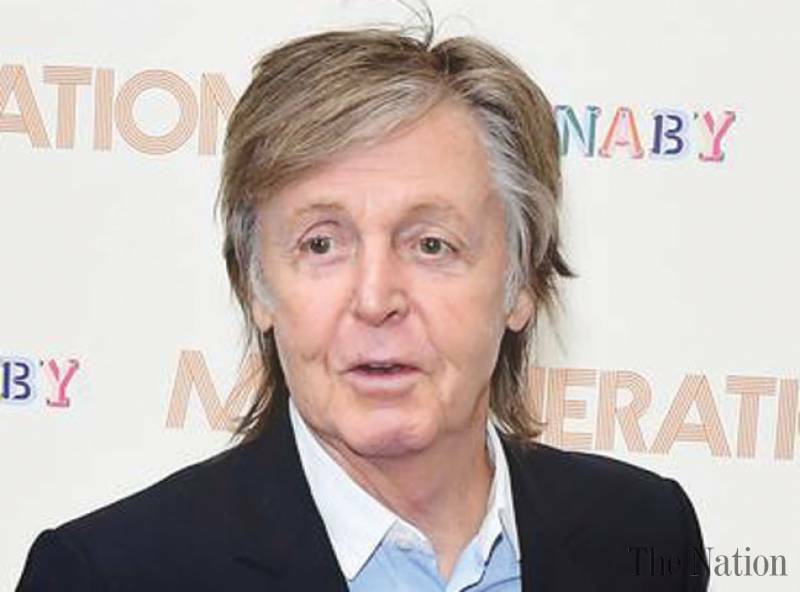 The British icon – who has released 18 solo albums, seven with Wings and 12 studio records with The Beatles – has penned countless timeless hits over the years, but he revealed it can be tough remember all the words when he’s playing live. He said: ‘’When I’m doing shows I listen to a lot of music, Beatles music, Wings music, to see what ones we’re gonna do.